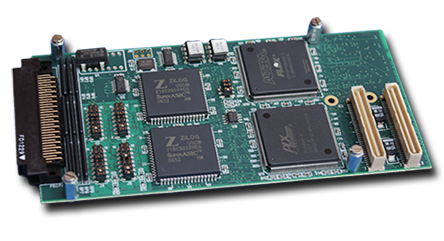 General Standards Corporation is a leading supplier of high speed digital/parallel I/O boards for embedded applications on several form factors/busses, cable transceiver options, and for many operating systems. Cable transceiver options are RS-422, RS-485, LVDS, PECL, and TTL. 20 MHz Base Sample rate with Programmable Clock Divider. 32 general purpose IO signals for RS422/RS485 applications. Power is provided for the Outputs from the PCIe Bus +12V Power. Optional Higher current resistors on channels 0-7. Jumpers for Grounding connector pins in the CONTACT configuration. Selectable input voltage range thru use of field replaceable bias resistors. Power is provided for the Outputs from the PCI Bus +12V Power.